Cyndi is a nutritionist, film maker, author & international speaker. 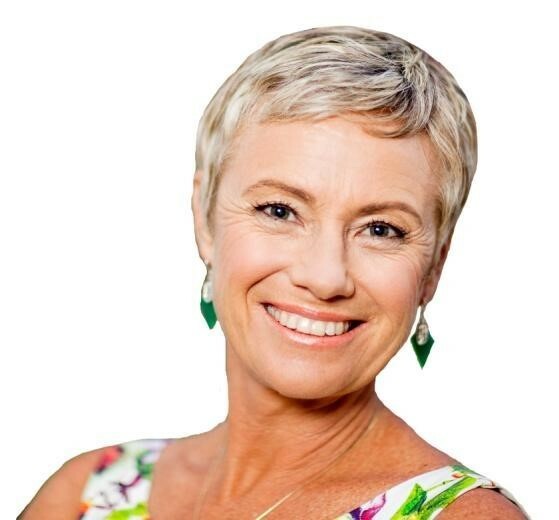 She has experience as a key note speaker, presenting health and lifestyle issues and how to tackle them. She is energetic, passionate and well educated in her specific areas of nutrition and health. 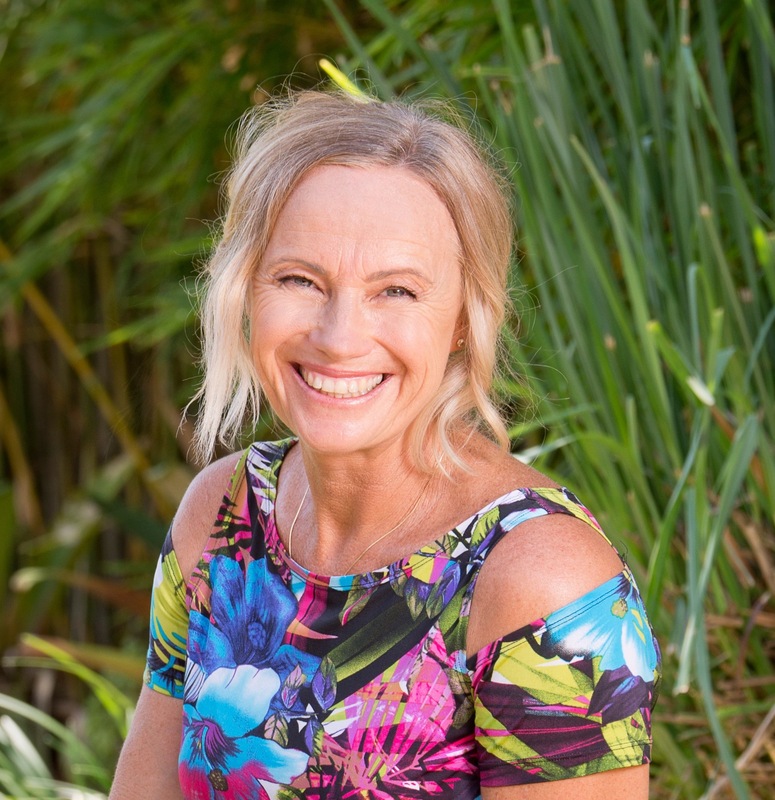 Cyndi's experience in media have extended to televised broadcasts as she has been interviewed about her specialised topics within the areas of health and nutrition. Her interviews have been features in Channel 7 News, Channel 9, Channel 10, the Financial Review, ABC, ABC radio, 2UE and 92.7 Mix FM. 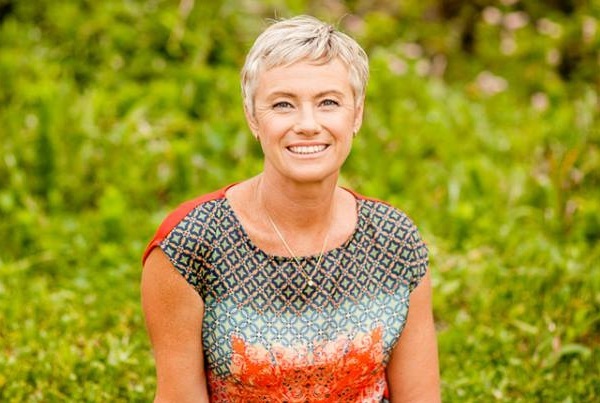 Cyndi was awarded Sunshine Coast Sustainable Business Woman of the Year in 2016 as well as being titled one of the Australian Financial Review and Westpac's 100 Woman of Influence in 2016. She manages to confront her audience with the truth behind medicine and drugs and encourages them to make long term changes to enforce healthier lifestyle habits. 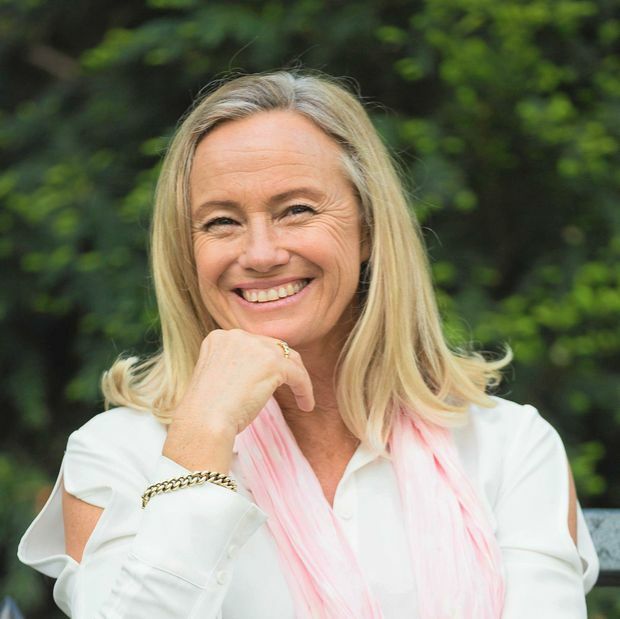 Her book, 'Changing Habits Changing Lives' was a best selling book which has led to her continual success in the organic food industry.